How to move to a new device? How many photos can be imported? What if i uninstall LockMyPix? Why do i see a empty vault? LockMyPix protects your privacy. We do not share or send your files to any servers or collect private information.  LockMyPix is continiously checked and approved by Google Play Protect. All trademarks are the property of their respective owners.. The cookie settings on this site are set to "Allow cookies" to provide the best browsing experience. If you use this website without changing your cookie settings or you click "Accept", you agree.